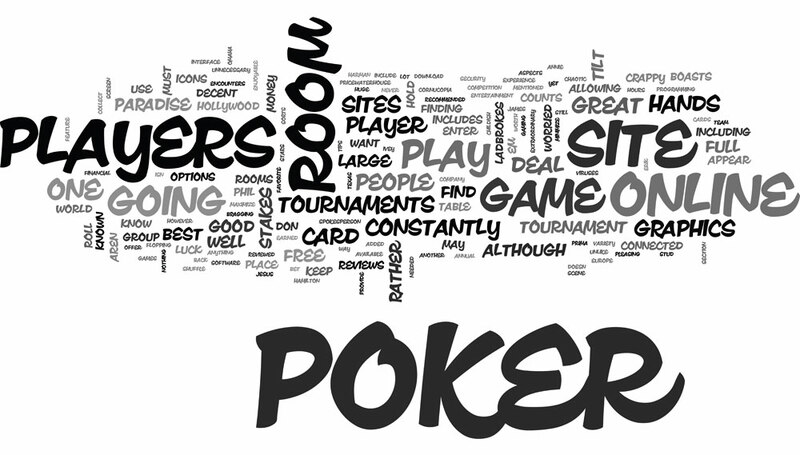 Are you a novice player of online poker uk? Do you want to be a better poker player? Well, you are at the best place; we will give you online poker tips. Play with a clear mind and consider the tips below, to perfect your skill. A small drink might help to calm your nerves but too much of booze on the poker table might impair your judgement. Being drunk during a poker game might cause you to play less sharply and make silly mistakes. Be on the lookout for players who order booze on the table and encourage others to drink. Novice players have a common weakness of playing too many hands. In fact, in poker, the more you play, the more your chances of losing. It is advisable to fold more and avoid playing every hand. If you intend on becoming a professional poker player, you must take the game seriously enough. Professional players approach every game like a job assignment and avoid mistakes like, staying in poor hands just because they want to still be part of the action. Taking the game seriously means that you approach the table with a sober mind and calculate the reasons and consequences of every action. One of the major frustrations poker players is losing money that they cannot afford to lose. Please, avoid taking money from college funds, business and other important purposes, only to use it on poker. The only money you should take to your poker game is money that you can afford to lose. You should not intend to lose but you should get into the game, planning to lose. We will explain why to the next point. From the moment you sit at the table, keep all emotions at bay. Avoid feeling some type of way at all and turn all your emotions off. Otherwise, you will be too frustrated when losing and dangerously excited if you win. Emotions can make you chase loses and foolishly chase players who have punished you earlier in the game. Instead of using your feelings to play, use your mind and calculate every move. Ignoring your position on the poker table can cost you money. You should ensure that you always play in late position because you will be the last to act, thus have the upper hand. Playing late position gives you more information about the other players, thus giving you an advantage. Playing against people with better skills will put you at a higher risk of losses. You should sit on a table where you are the better, if not the best player. This will increase your confidence as a player. However, you should also regularly play against more experienced players, so that you can observe and learn from them. Many novice players understand that bluffing is a normal part of poker but that’s not enough. If you don’t know the right way and time to bluff, then you risk getting caught by your opponents. If you bluff ‘for the sake of bluffing,’ other players will notice. After the game, take time to reflect on the results and the moves you made. Try to remember everyone on the table and all the moves they made. Write down the smart poker hands you played and all the mistakes you made. Writing notes after a game helps you plan all the do’s and dont’s to help you in your future games. Improving from a novice poker player to a professional one is not an overnight achievement, but with enough effort, it is possible. Next ArticleNext Article: First time online casino players, listen up!